Nokia 1200 has a similar board with Nokia 1208, here mobile repair provide the microphone problem picture solution for them. The first step to repair mic problem is to check the microphone first by using the Ohm meter, after you pass this step, you can check the path by using the schematic diagram guide. 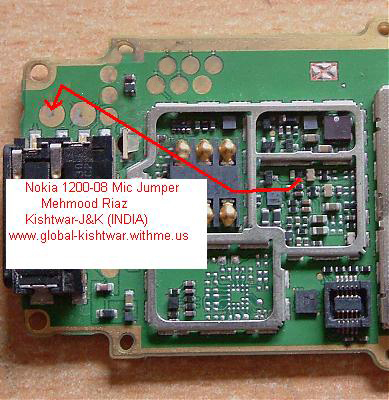 Here, we also provide the jumper guide for Nokia 1200 mic problem, we have two pictures. 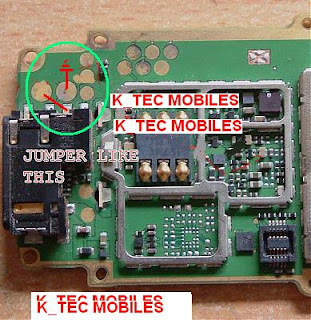 Download the picture for your references.